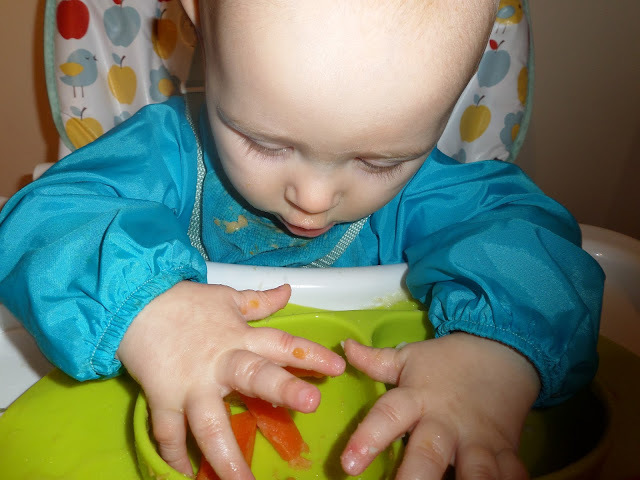 Where Roots And Wings Entwine: Weaning and Milk Moments. 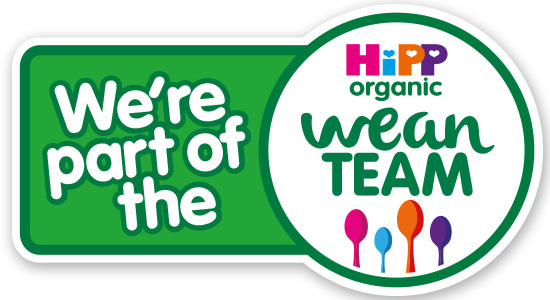 As I mentioned before we have started weaning Jelly Bean and are enjoying our weaning experience as part of the HiPP Organic #WeanTeam. We have been weaning Jelly Bean for nearly 3 months now and it has been going really well. After being advised by our health visitor to wean early a little before WHO’s recommended age of 6 months, we started off using HiPP Organic purees suitable for babies 4+ months. Jelly Bean took to food brilliantly, enjoying new tastes. 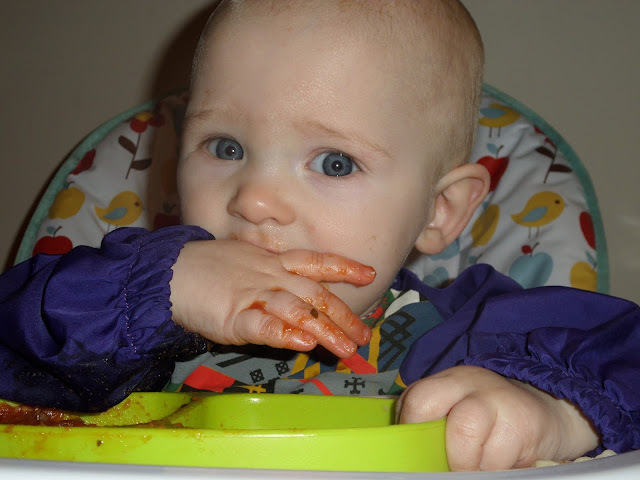 As Jelly Bean’s love of food and confidence grew when he was just past 6 months of age we slowly introduced new textures, trying HiPP Organic’s range of food with lumps such as their pouched Scrummy Spaghetti Bolognese. As we did with Bug, we also combined traditional spoon feeding of purees and mashed foods with a baby led approach where we introduced Jelly Bean to finger foods. 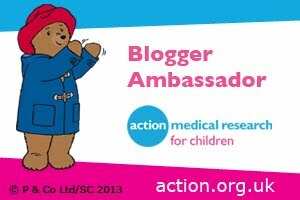 He loves feeding himself, feeling the food as he munches away on foods such as fruit, veg and snacks. 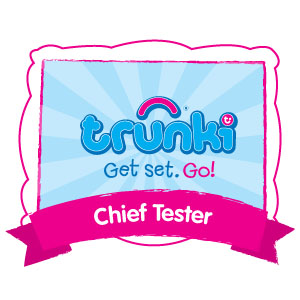 He loves spaghetti Bolognese, roast dinner, fresh fruit and finger food snacks such as Biscotti biscuits. 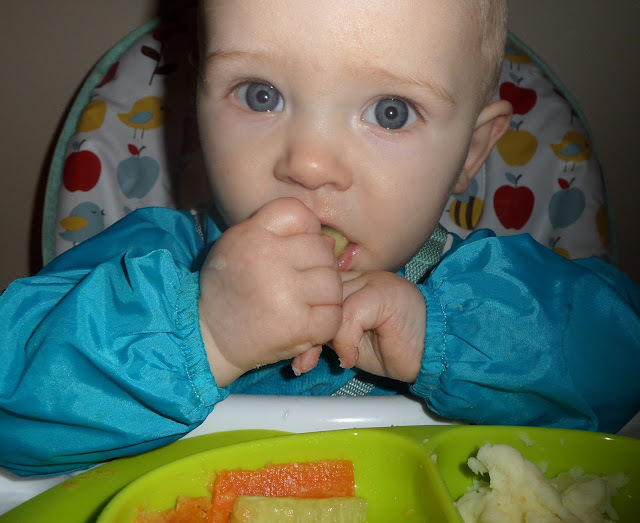 Jelly Bean’s weaning journey is going really well, and like his brother before him he has taken really well to food. Weaning Jelly Bean has been very similar to when we weaned Bug the only real difference has been that I have not really made homemade purees like I did with Bug. 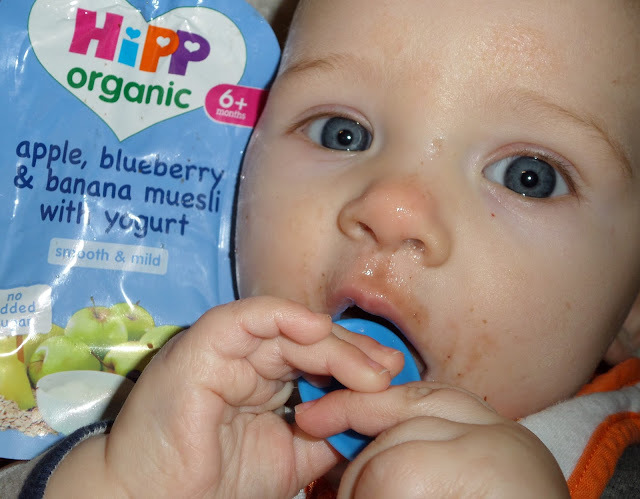 With life being hectic and Jelly Bean being my second baby, the convenience of using HiPP Organic jars and pouches is appealing and makes life that little bit easier as a parent. 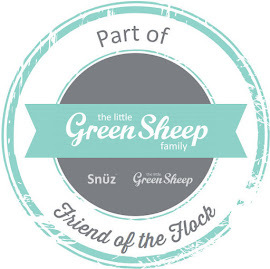 Before we started weaning, like his brother before him, Jelly Bean was exclusively breastfed. Jelly Bean took really well to breastfeeding, being a big milk guzzler. Since he started weaning, in spite of his love of food he still enjoys breastfeeding. 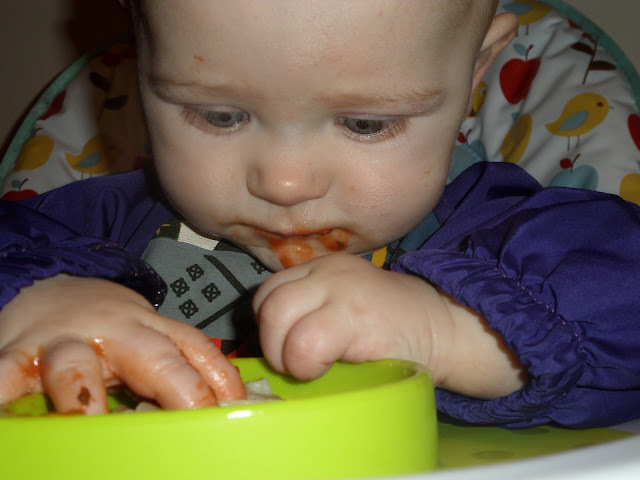 We are really enjoying Jelly Bean’s weaning journey and having lots of fun as he explores new tastes and textures. I love seeing him try new foods and the joy on his face as he tries new tastes and self-feeds. I look forward to watching Jelly Bean grow and develop as he continues his weaning journey. As I did with Bug I have chosen to continue breastfeeding Jelly Bean alongside weaning. Our feeding decision is right for us.